New and high quality New Genuine L14S4P72 7.5V 45WH Battery For Lenovo Yoga 3 14 Laptop(Li-Polymer 7.5V 45Wh) In Australia. Yoga 3 14, Yoga 700-14ISK, Yoga3 14-IFI, Yoga3 14-IFI(D), Yoga3 14-ISE. How can i sure this New Genuine L14S4P72 7.5V 45WH Battery For Lenovo Yoga 3 14 Laptop is the correct one i need? 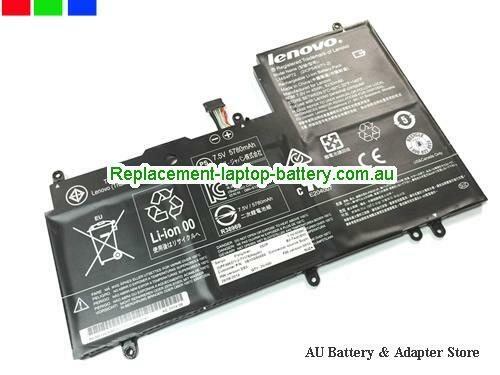 Other usefull knowledge for find a correct LENOVO laptop battery.